Spring can be pretty fleeting around here, we tend to go from cold, dark rainy days right into that warm, high-70’s weather that just begs for beach days and barbeques and ice cream. I have my sights set on Memorial Day weekend to officially kick-off summer! Last summer I got to partner with Better Homes & Gardens to share some recipes in their Summer Entertaining Guide. This year I’m excited to contribute a few more ideas from their annual guide and use some of the items they sent me in their Summer Party Box to create a summer to do list! Get our patio summer-ready. This is our second summer in our home, and last year was all about getting the bones of our outdoor spaces set-up. This time around, we just have to pull out the furniture, give it a good clean (I’m going to make use of these new Clorox Scentiva Wipes), and fill-in the space with some fresh summer plants and accessories. Go berry picking. I tell my husband every summer that I want to go berry picking, and with busy weekends it always ends up getting missed. I’m making it my mission this year to pick local blueberries and try my hand at some crumble-topped muffins and my favorite blueberry cobbler recipe. Perfect my BBQ side dishes. I love experimenting with new recipes, like this Greek Potato Salad I made last year. 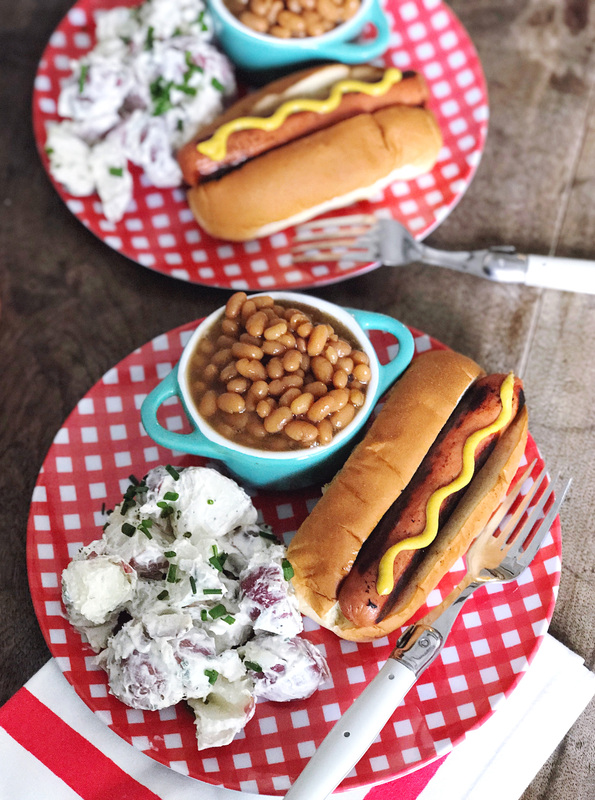 But there is nothing better than a menu of classic BBQ side dishes like a simple pasta salad, potato salad made with Daisy Sour Cream, corn on the cob, and Bush’s Baked Beans. Add some hamburgers, hot dogs, and crispy cold pickles and you’ve got the perfect summer meal. Plan New England day trips. My absolute favorite part of summer is the weekend adventures that my husband and I take all around New England. This summer I’m extra excited to get to explore places with Jane, and maybe continue my hunt for the perfect Maine lobster roll. 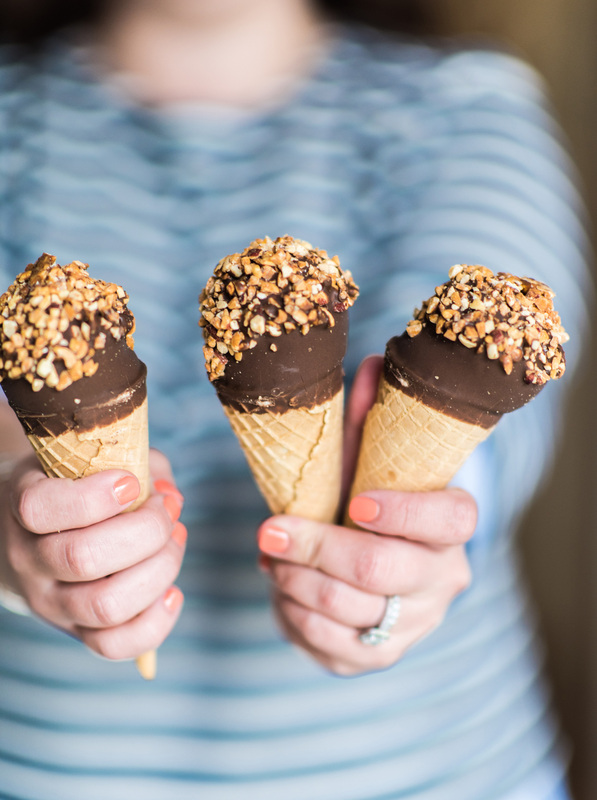 Throw an Ice Cream Social. It’s not summer until I’m diving into a heaping bowl of ice cream, complete with sprinkles and hot fudge. Everyone loves ice cream, and it’s always a crowd pleasing dessert, so I think it just might deserve it’s own dedicated celebration. I’m thinking of an ice cream social with my favorite Blue Bunny ice cream flavors (mint chocolate chip, please! ), and maybe I’ll even make some homemade ice cream sandwiches too. Dig into some beach reads. My library wish list is getting out of hand! I hope to turn off the phone on weekends and grab my book and beach chair and get in some reading time under that warm summer sun! Of course a few of my favorite glossy magazines like Better Homes & Gardens will make it my beach tote too! I’m looking for more ideas to add to my list, so share with me what is on your summer bucket list! PS: Want a party box of your own? 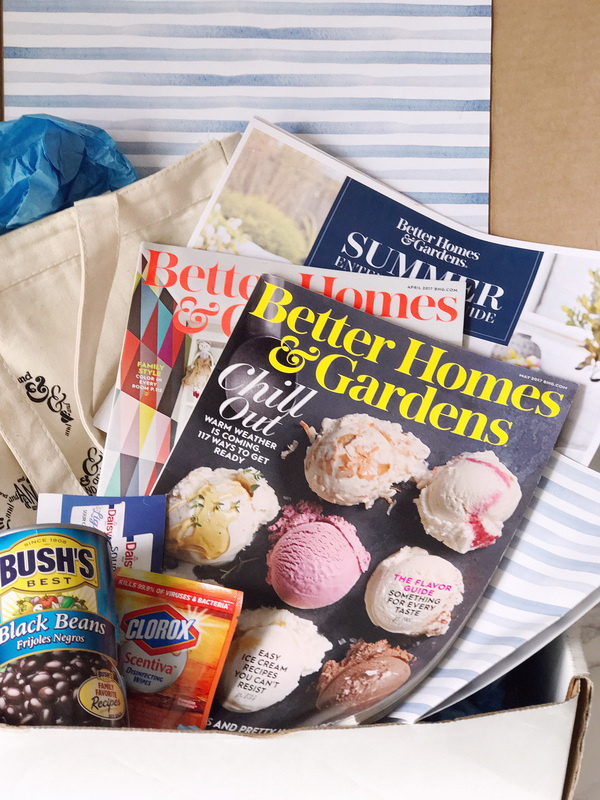 Head to bhgpromo.com/summersweeps for a chance to win! And don’t forget to tag your summer-soiree photos with #BHGsummer for a chance to be featured on Better Homes & Garden’s instagram feed. This post was created in partnership with Better Homes & Gardens. All content, opinions and images are my own. A Mother’s Day Giveaway. 10 Mother’s Day Brunch Ideas. 3 Responses to "BH&G Summer Guide And My Summer To Do List." One of my favorite things to do in the summer here in New England is to go tide pooling with my two boys. They are older now, 15 and 12, but still love to find creatures of the sea. We live near Ipswich and Crane Beach, a beautiful expansive dune beach- a great place to explore at low or high tide. Another beach in Ipswich is Pavilion Beach- it’s more rocky than Crane and perfect for finding sea stars and periwinkles. I love that! We’re near the water on the South Shore and love exploring here too!